I am really afraid of bears. I'm afraid of actual great white sharks..and everyones afraid of the Eagles. I want to buy a house for my dog, I'm thinking what should I buy for a 2-year-old female labrador. Can anyone give me a suggestion? Just an update guys I saw this dog houses which has different styles and designs. Some of the houses are beautiful, spacious and looks comfortable to live to. 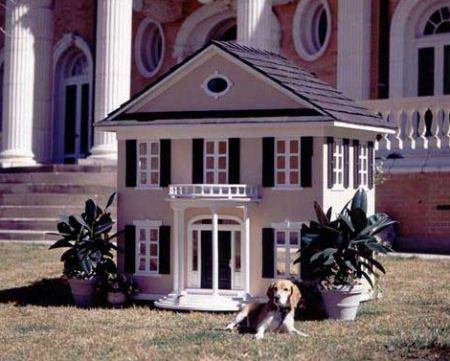 What do you think about the dog houses? I'm open for more suggestions, though.